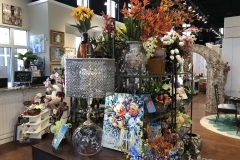 Moon Interiors is proud to now offer products & services at Watkins Flowers of Distinction in Lafayette Village! 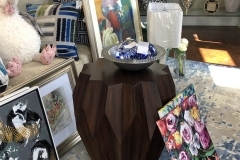 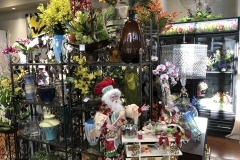 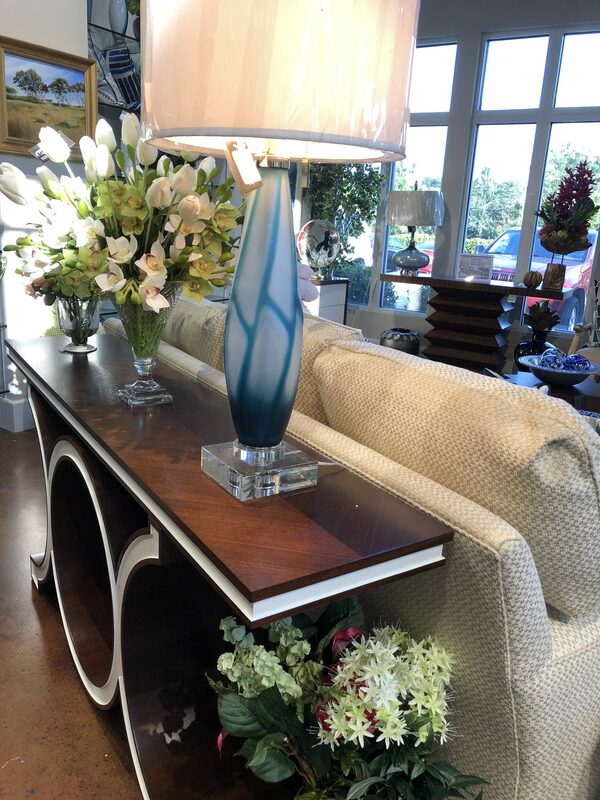 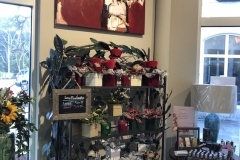 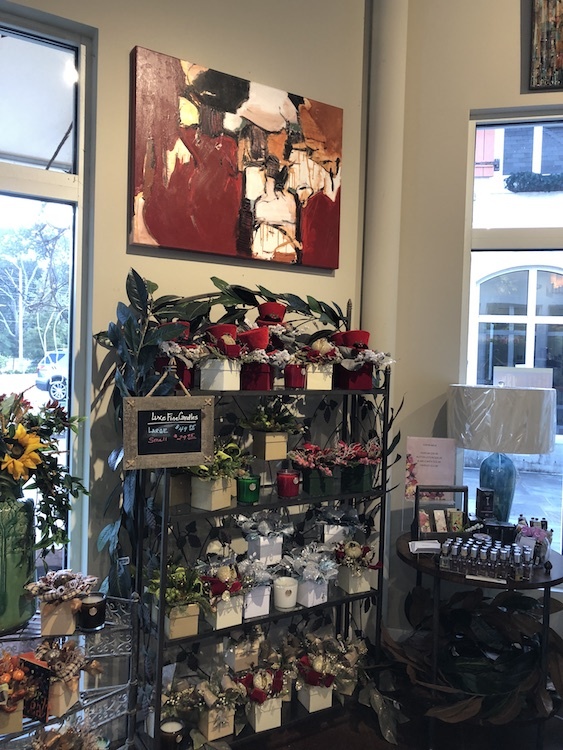 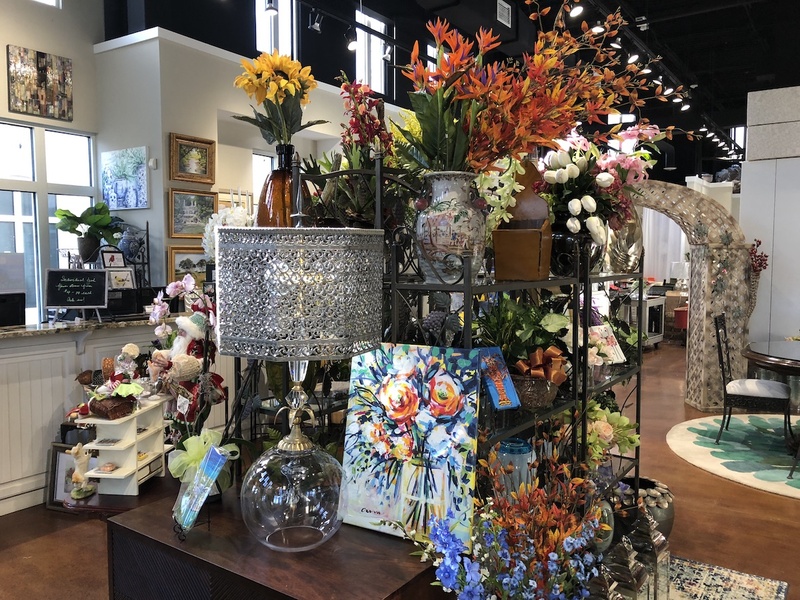 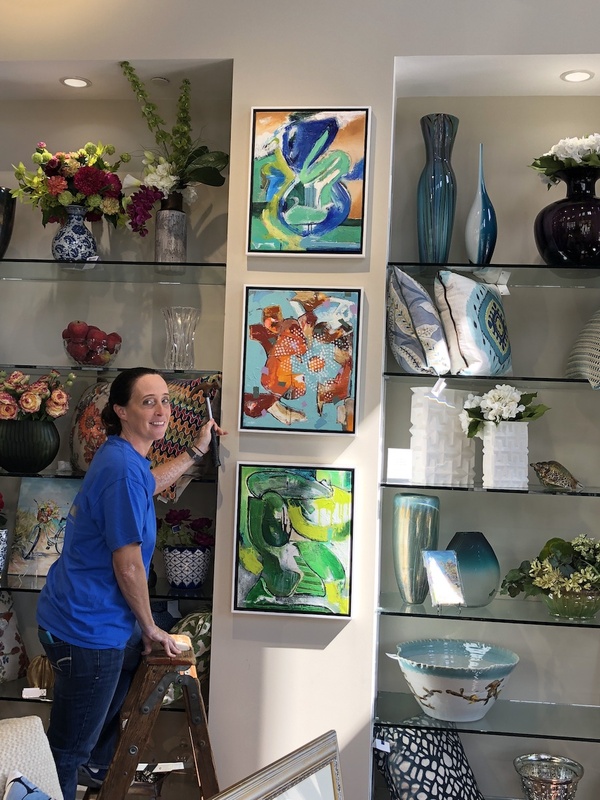 Stop by Watkins Flowers to shop some amazing new products, art, and more. 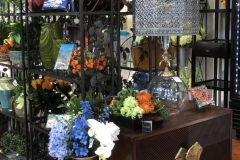 We also offer special design consultations through Watkins Flowers. 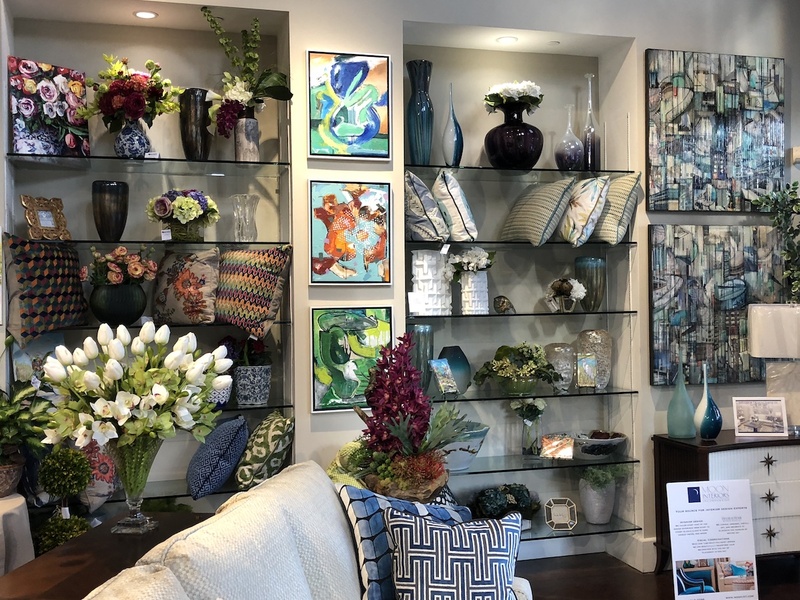 Moon Interiors Incorporated is a nationally recognized, full service interior design firm, focused on adapting our extensive services to the specific objectives of each client we serve. 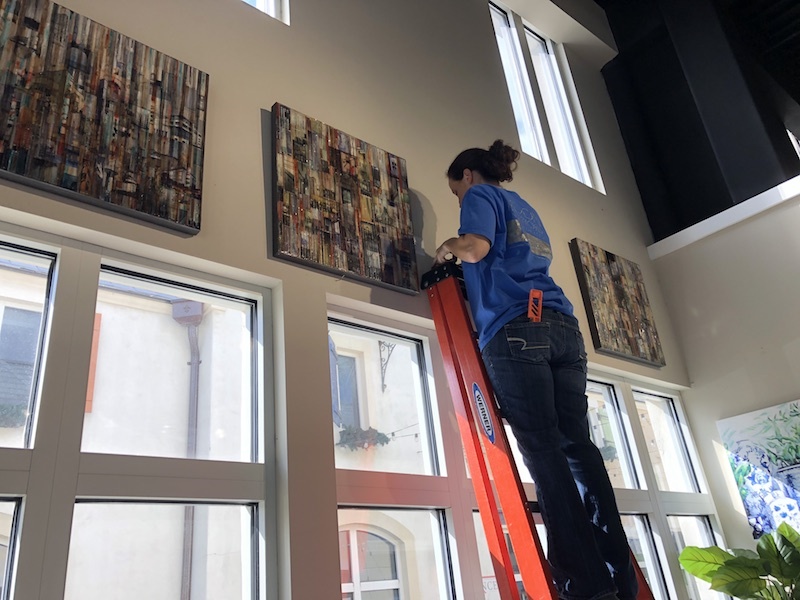 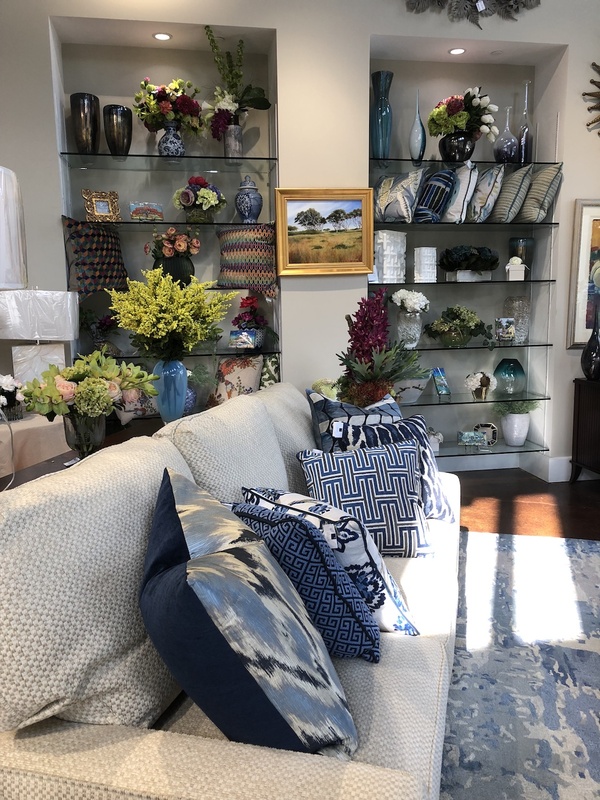 In addition to our North Raleigh studio location, we are pleased to be collaborating with Watkins Flowers of Distinction in Lafayette Village. 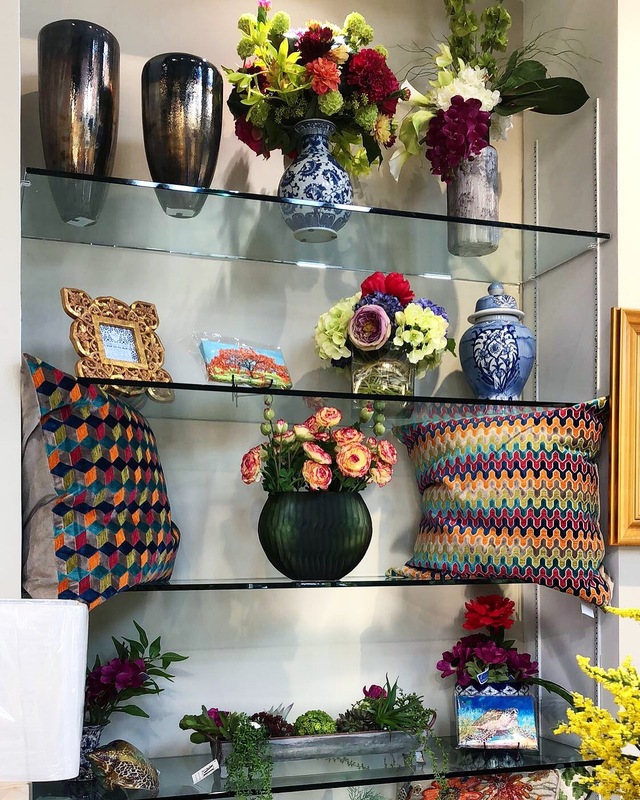 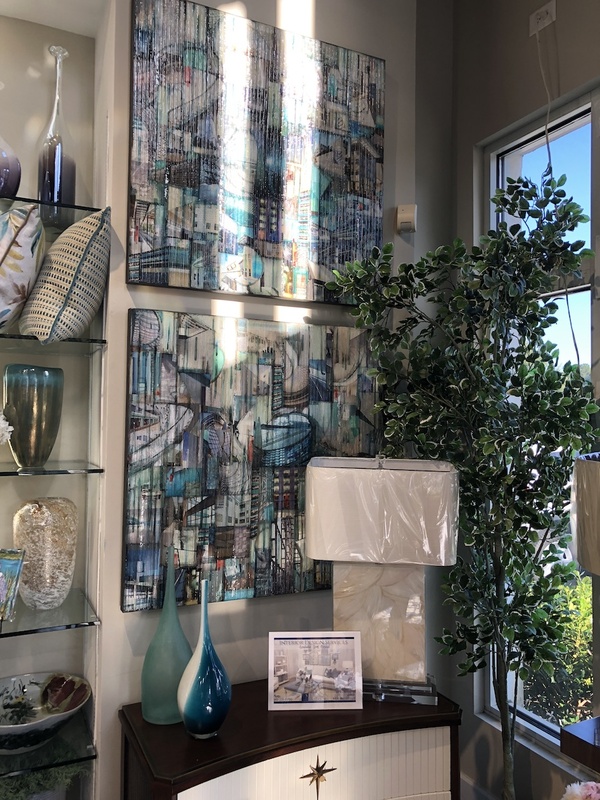 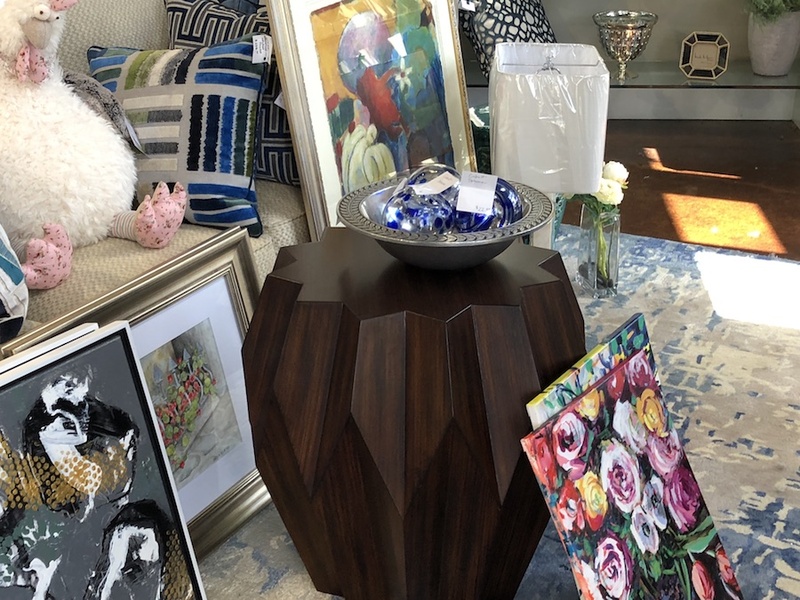 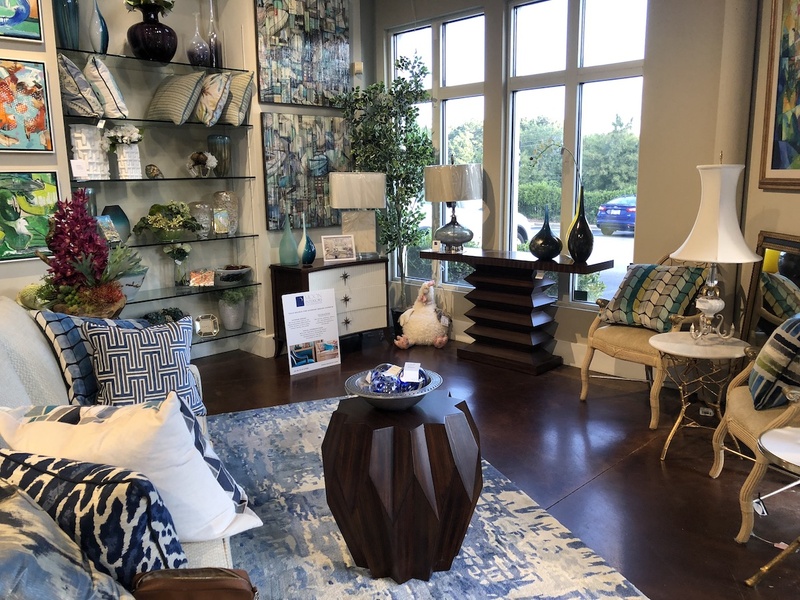 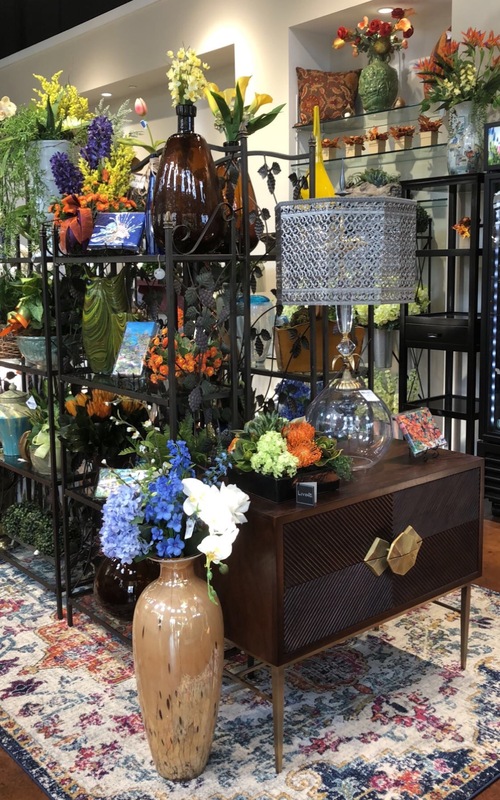 Our designs and furnishings are now showcased at Watkins Flowers, where you may purchase fine art, lamps, chairs, rugs and other curated finds. 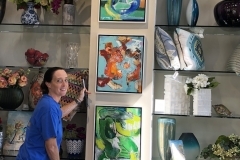 We work closely with a wide network of North Carolina artists to supply an array of beautiful original art as well. 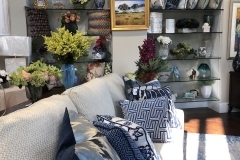 Every season brings a new interior design experience to Moon Interiors and Watkins Flowers. 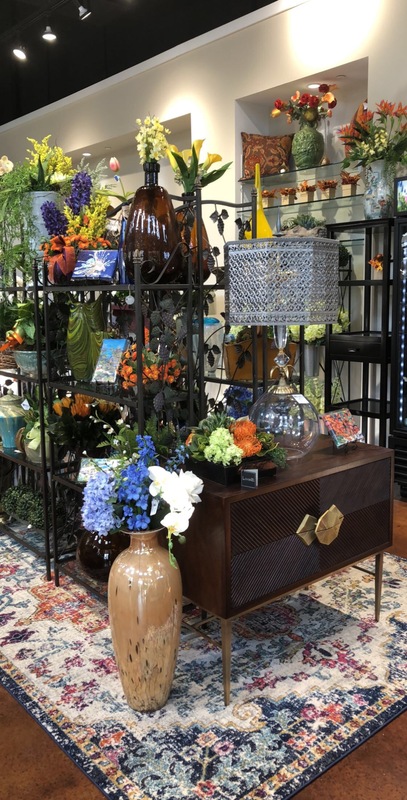 We are always introducing new pieces and themes to engage and inspire our flower shop customers. 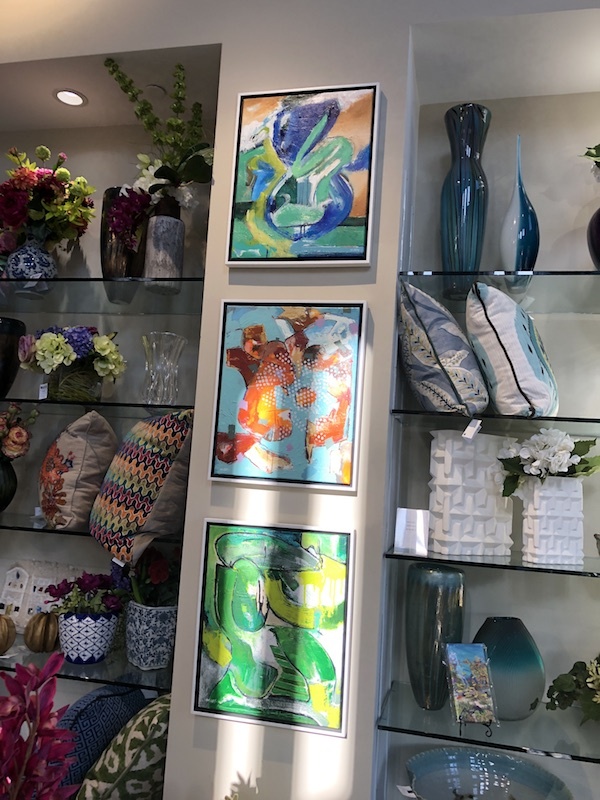 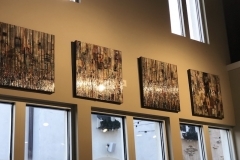 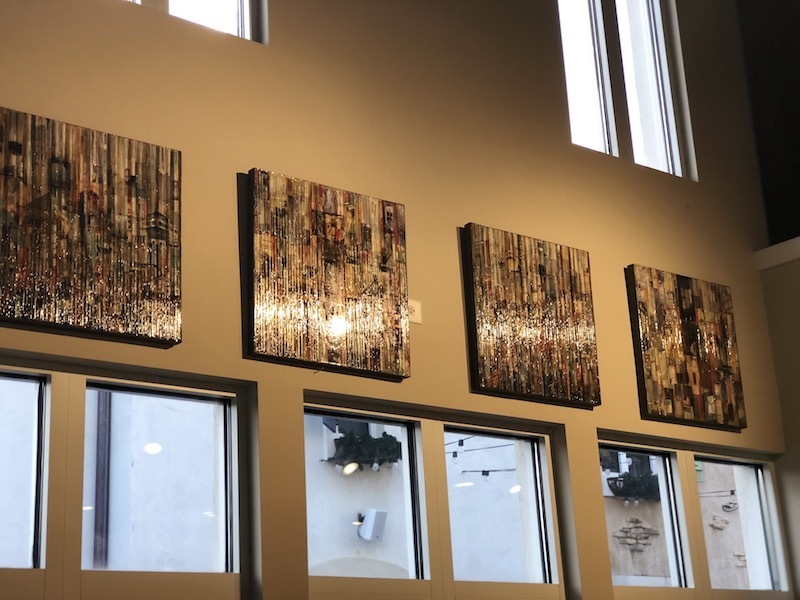 You’ll enjoy our newest selections of rugs, pillows, frames, furniture and artwork; updated regularly throughout the year. 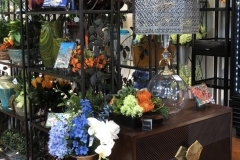 We are also pleased to host Designer Wednesdays at Watkins Flowers. 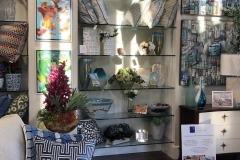 We invite you to secure an appointment with a member of the Moon Interiors team. 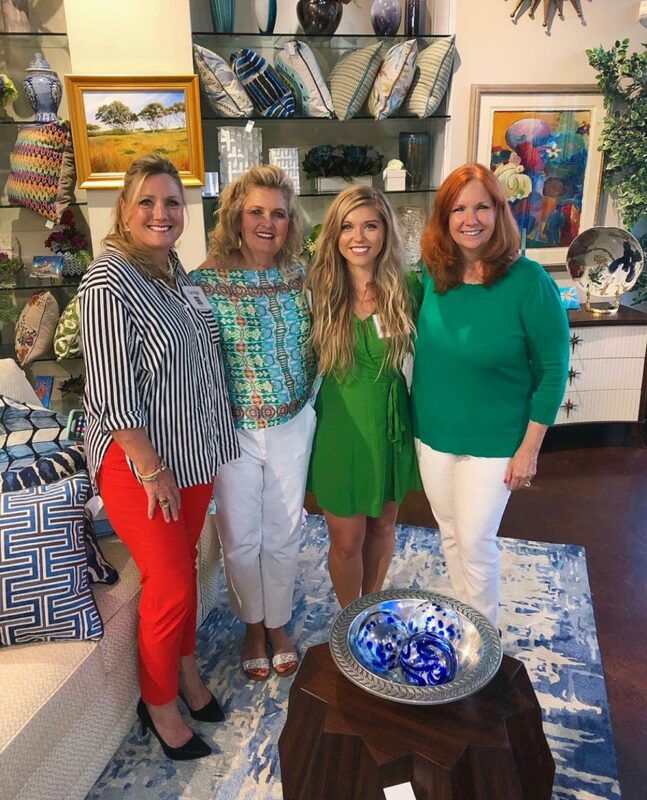 Then join us at Watkins to get advice on your home décor and the ways Moon Interiors may be of service to you. 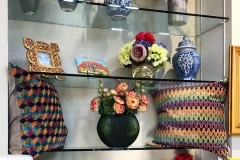 Service and innovation are truly at the heart of everything we do at Moon Interiors. 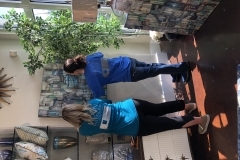 With a staff of interior designers working together for more than 20 years, we pride ourselves on providing a level of service that is unparalleled. 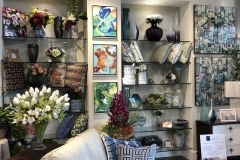 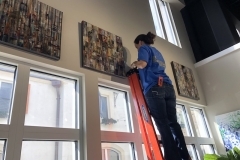 Our dedicated design professionals work with our clients to visualize and achieve their specific decorating goals. 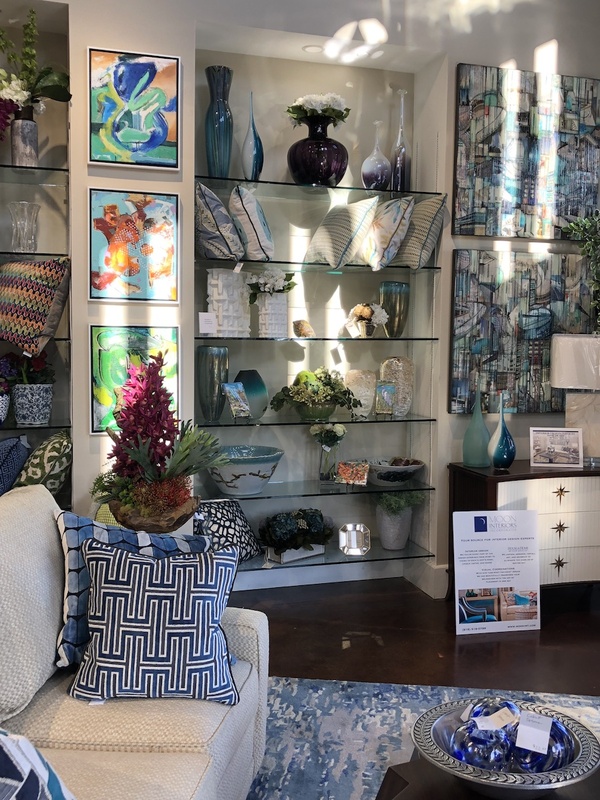 In addition to providing access to the finest furniture & accessories and organizational expertise, among our custom design services, Moon Interiors is also pleased to offer two additional services that have earned national acclaim. 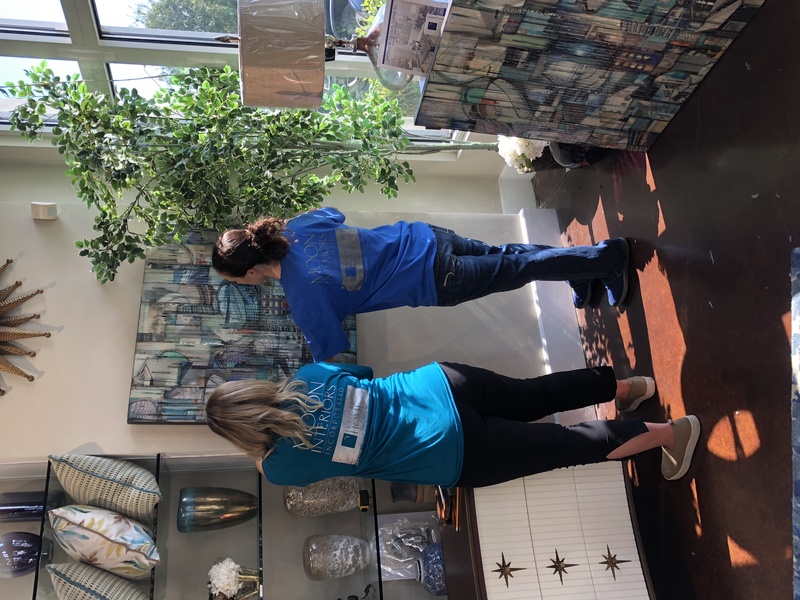 Our signature House to Home 48-Hour Move-In® relocation service incorporates a team of moving and interior design professionals to coordinate a home-owners’ entire move within 2 days’ time. Our unique Visual Coordination service helps clients and our interior design professionals make use of existing furnishings to create a stylish new appearance. 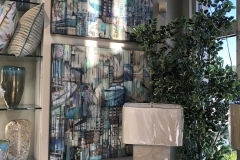 This innovation makes redesigning a home affordable and enjoyable for clients with every type of residence and budget. 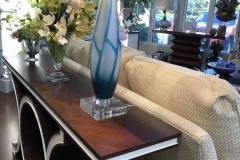 Moon Interiors is truly the interior design firm with the better approach to home decorating. 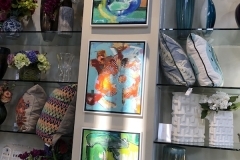 We bring experience and expertise, innovation and imagination, to every project we undertake. 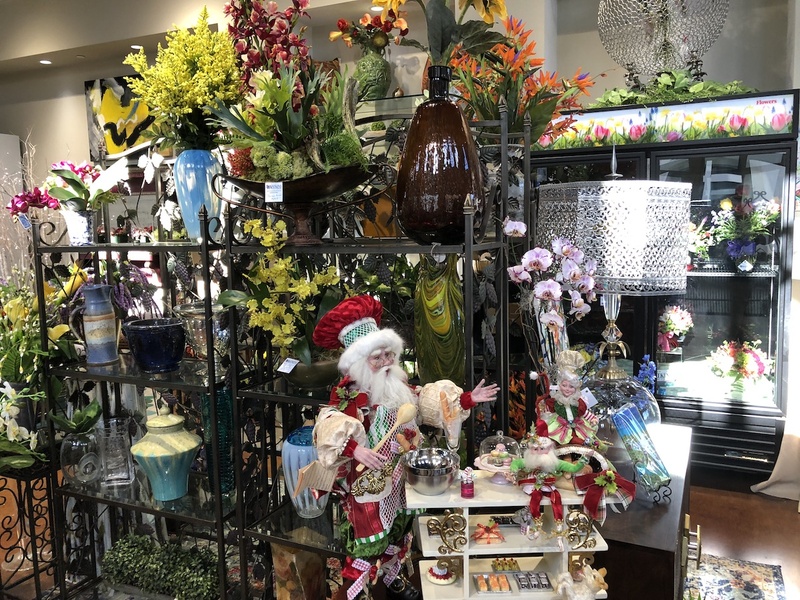 We look forward to seeing you at Watkins. 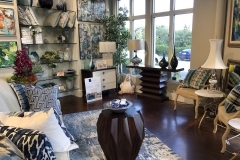 Or please contact us to arrange a consultation at 919-518-0799, or by email at Info@MoonInt.com.